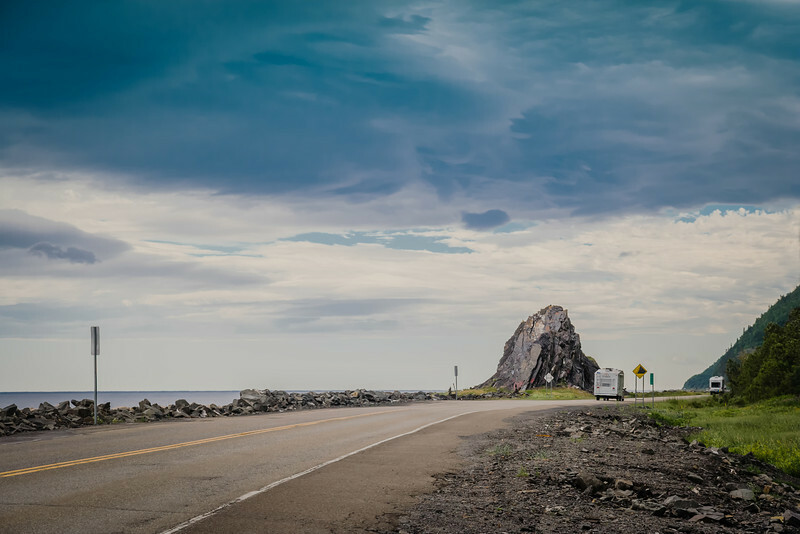 The first time I drove along scenic coastal Highway 132 on the Gaspe Peninsula, I realized that we were driving in total silence without talking, without music and with the windows all the way down — trying our best to fully experience the beauty of Gaspe’s northern coast. Gaspe Coastal Drive. La Martre. 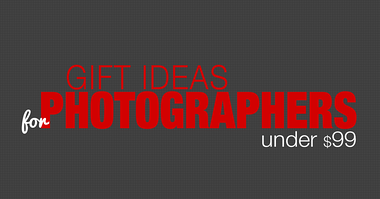 Imagine having 300 kilometers of endless landscape photography opportunities. This place has practically everything you could ever want in a travel photography destination: picturesque fishing villages that seem to be lost in time, wide-open views of the sea, twisted and narrow roads cutting through mountains, rugged cliffs, lighthouses and something else amazing: a nearly complete absence of people around to walk into your camera’s frame. It was fascinating to observe the way the coastal landscape changes from high tide in the morning through low tide in the afternoon. The whole experience felt very different from any other coastal drive I’ve experienced, especially the other Pacific ones. It’s much more private and intimate, with narrow roads that are practically empty — you see a car perhaps every 10 minutes — and the water is so close you almost touch it. In some places, the mountains start from the edge of the road. 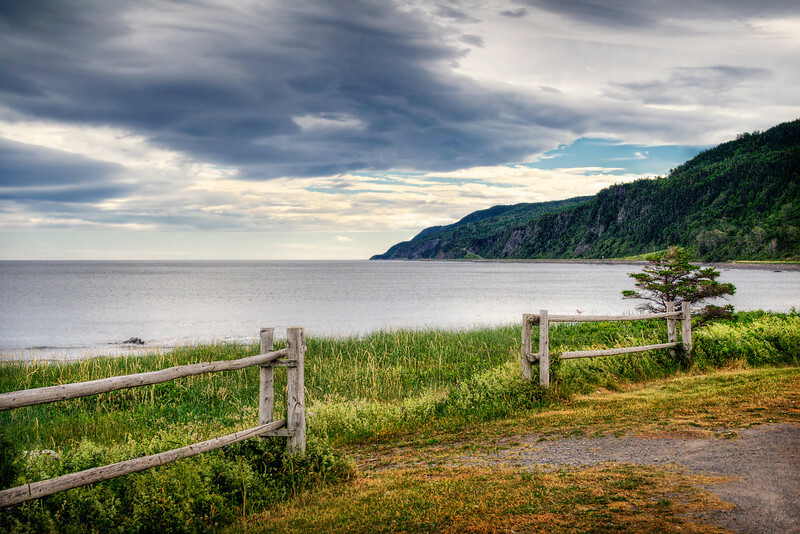 No wonder National Geographic listed Gaspe Peninsula as one of the top scenic drives in the world. 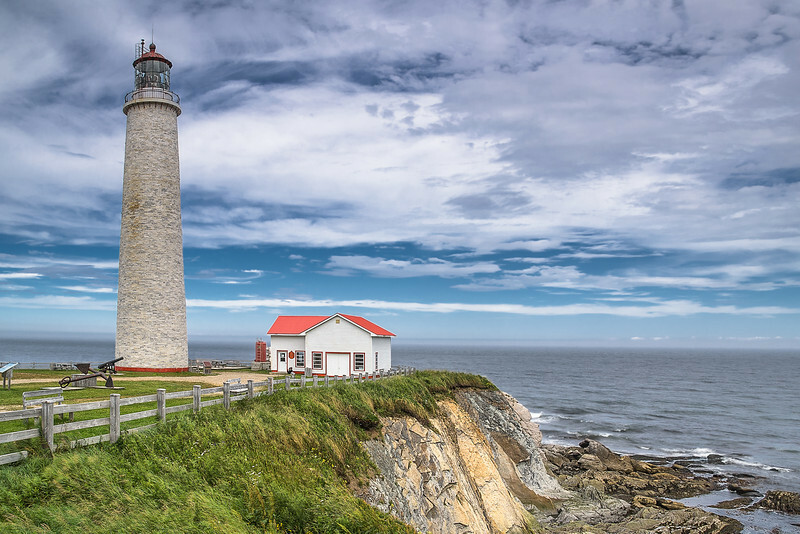 Gaspe — which is said to mean “land’s end” — is located in the southeastern part of Quebec along the Gulf of St. Lawrence. 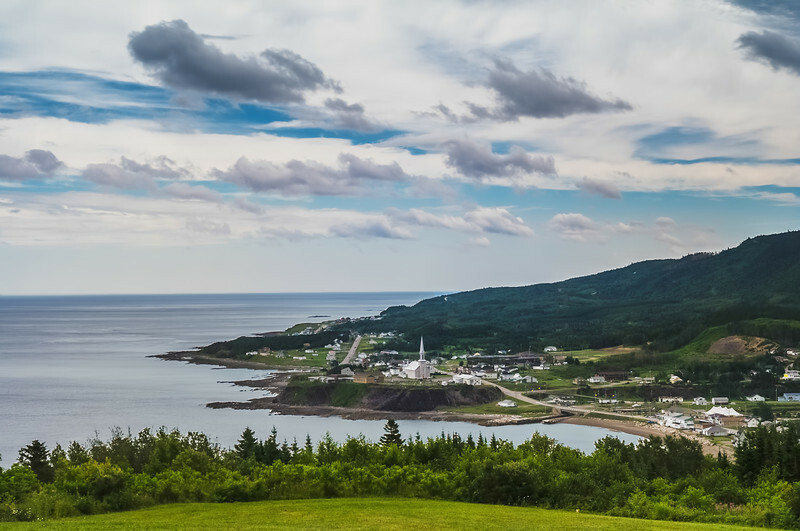 To reach this peninsula, I recommend starting from Quebec City and driving along the north shore of the Gulf of St. Lawrence to Saint-Simeon. Then, take a ferry to Riviere-du Loup, the crossing beautiful enough to deserve its own travel photography post. 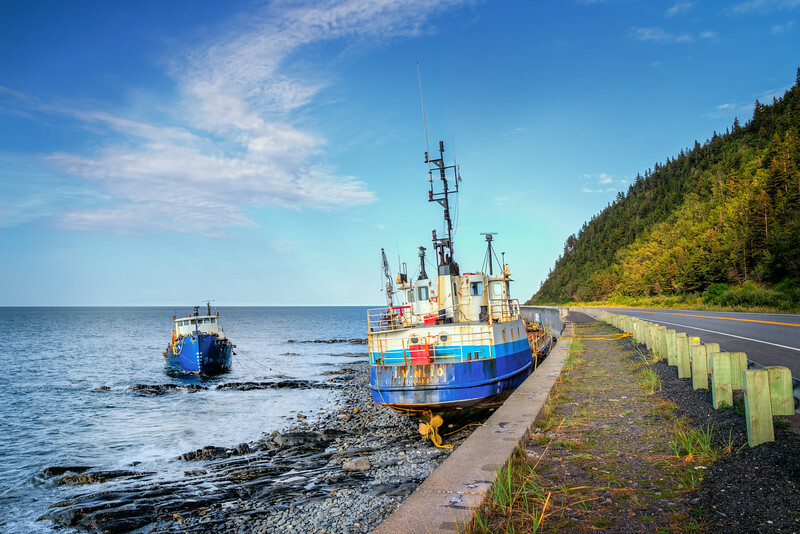 Start your Gaspe coastal drive from Riviere-du Loup. 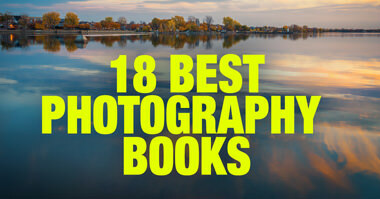 You’ll find the most landscape photography opportunities starting at Matane. 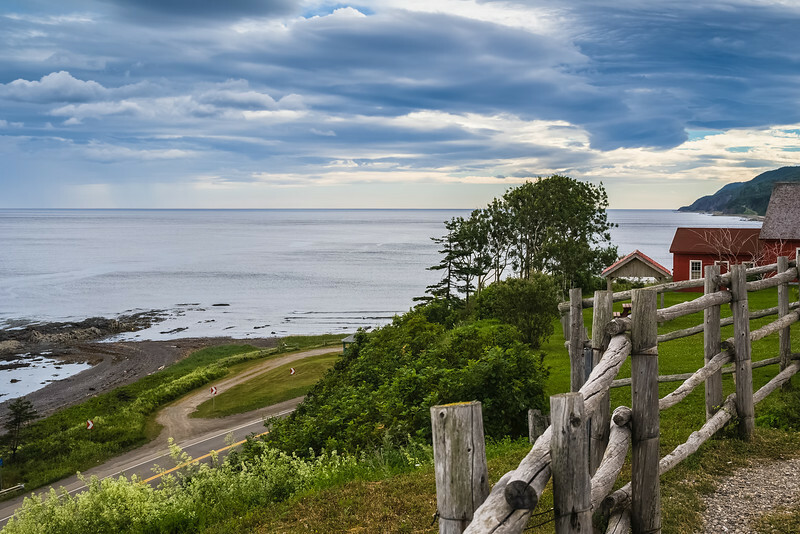 The crown jewel of the drive is Forillon National Park at the very end of your journey. Stop by any seafood store (“poissonnerie” in french) on your way thought the drive, pickup couple of lobsters from the tank and ask to cook them for you then find the most beautiful spot along the coast and have the best lobster picnic of your life. Gaspe Coastal Drive. Cap des Rosier. 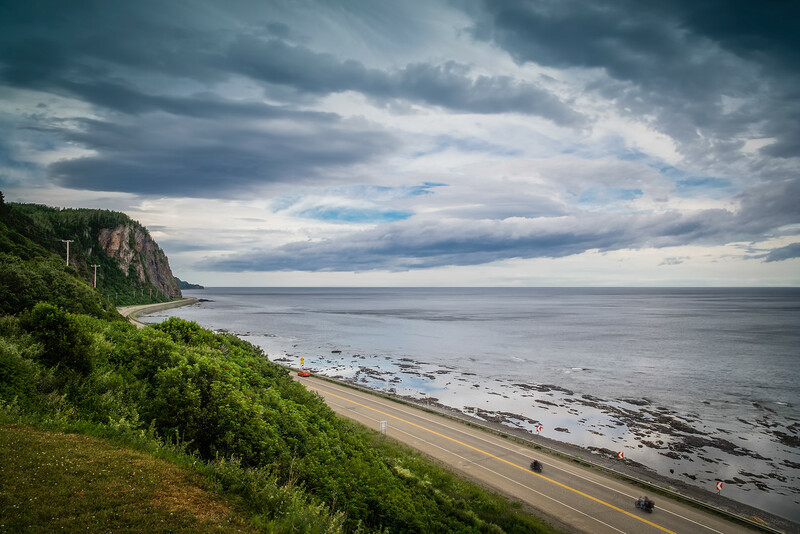 Gaspe Coastal Drive. 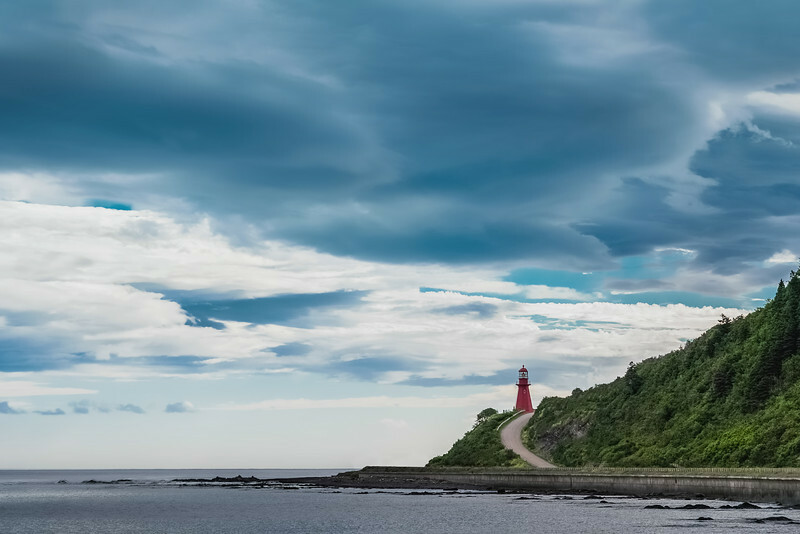 La Martre Lighthouse. Great post! This a nice introduction to this coastal drive. Thanks for the great info. Thanks for posting. I’ll be in the area in a couple of weeks. Will definitely do this drive.